Download Music Mp3 titled "Lion" by #Madrina popularly known as Cynthia Morgan. 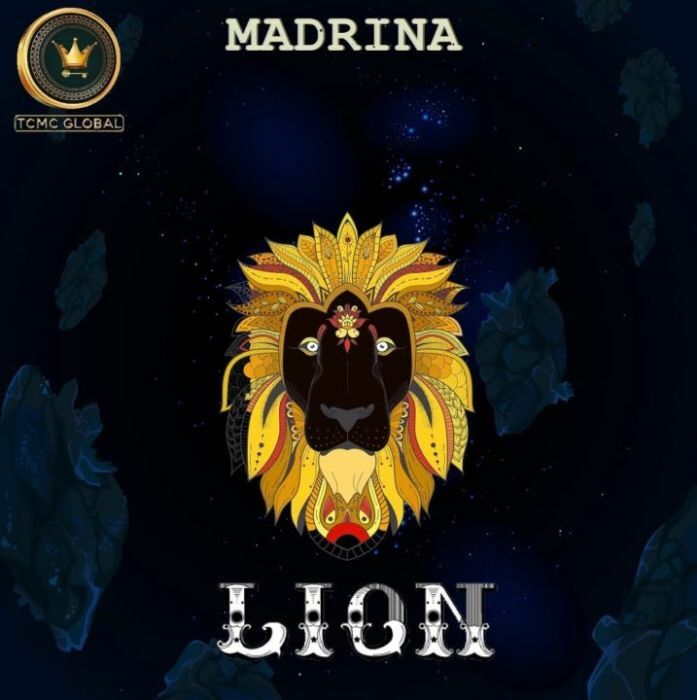 Click the below link to download and listen to Lion — Madrina. Nigeria’s number one Female reggae/dancehall artiste is back on our speakers like she never left, this time under a new name & brand Madrina (but popularly known as Cynthia Morgan).